Great inspiration time in Barcelona! The living legend of architecture, Yona Friedman, gave an online lecture in the framework of the Global Lecture Series to our Global Summer School students. The first review for this summer school,50 students site investigation review, the whole process taken 17 hours to go. Quite suppress the results, many unique perspective about this Hutong Area Regeneration. Still have many days to go, get rest in any possible time. Students got introduced to Arduino, experimenting with light sensors, motors and writing their first codes. 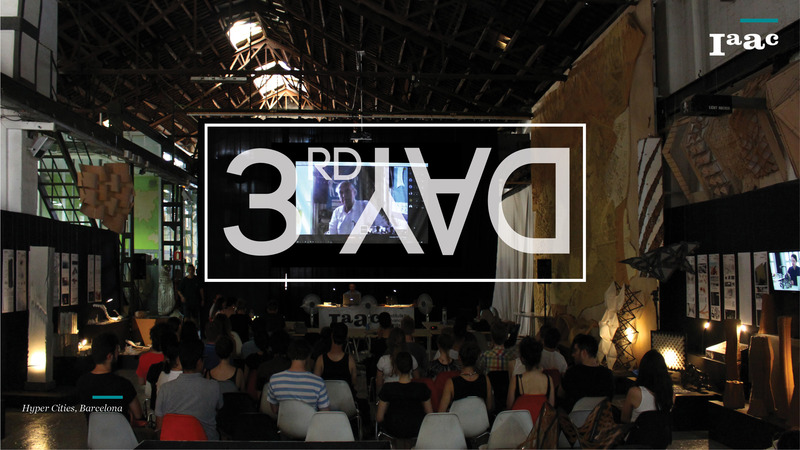 Cyrille Najjar and Eve Tamraz presented their lectures about Biomimicry and City Data. Afternoon session covered a pinup with the lecturers and discussing the ideas about the final installation. It’s time to fly here in Moscow! Data collection and data analysis session at the Strelka Institute. We started prototyping testing pneumatic structures potentials!Two local lectures today from Nancy Diniz+Frank Melendez (Augmented Architectures) and Jason Kelly Johnson (Future Cities Lab). Today task 1 was introduced as well as a Grasshopper tutorial. Students are given their arduino kits including 4 sensors: temperature, humidity, CO2 detection and sound.